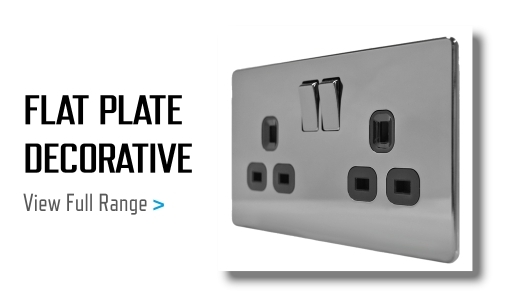 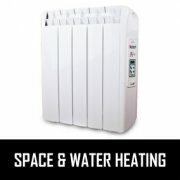 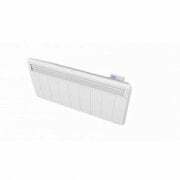 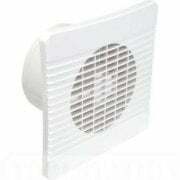 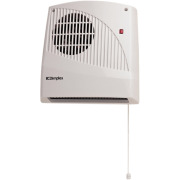 Electramania, electrical suppliers of Heating and Ventilation products. 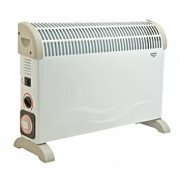 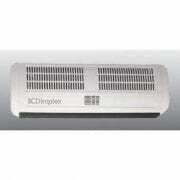 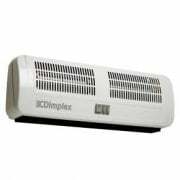 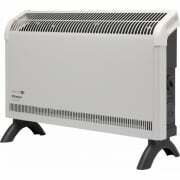 From top manufacturers such as Dimplex, Elex, Tower TFC Group and Manrose. 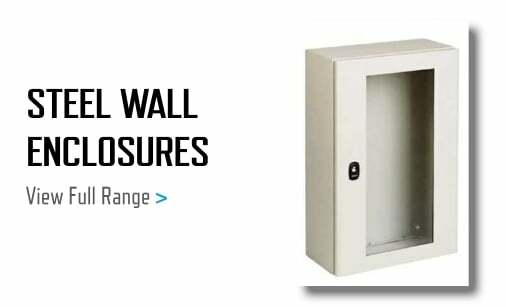 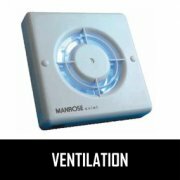 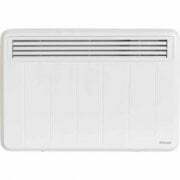 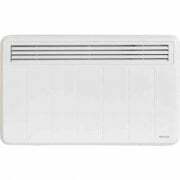 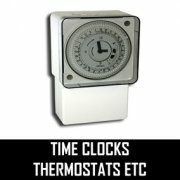 At Electramania you will find a wide range of products including portable and convection heaters, ventilation fans and accessories, digital and analogue time switches and room theromstats.